Award-winning CEO with NASA & Fortune 100 experience helping Millennials and Generation Z reach their full potential using a strengths-based approach. Dr. Nishizaki specializes in helping Millennials and Gen. Z'ers use their strengths to help them perform better in the workplace, which includes leadership development, career planning, and any other work-related issue (conflict, productivity, motivation, etc.) that can be a barrier to moving up the corporate ladder. In addition to helping individual employees, Santor specializes in team-dynamics and can help you and your team become stronger and utilize your strengths to overcome your weaknesses. If coaching seems too expensive (adulting is tough these days), Santor offers a low-cost digital coaching program. Please send him a message for further details! 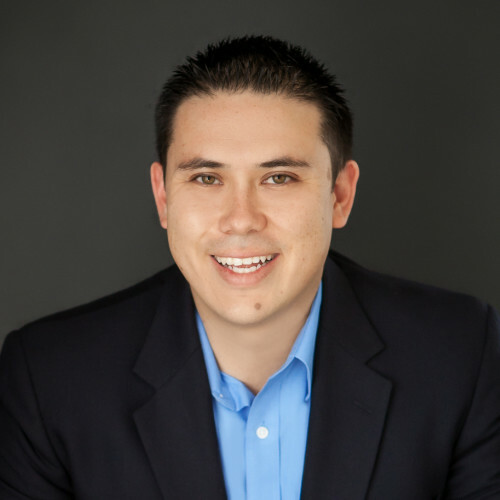 Dr. Santor Nishizaki is Gallup-Certified StrengthsFinder Coach and the Founder and CEO of the Mulholland Consulting Group, LLC., whose mission is to help organizations increase generational awareness and create a happier workplace. His company specializes in coaching, training, and consulting organizations from the private and public sectors that are interested in growing their Millennial and Generation Z employment engagement, as well as team-building, interpersonal skills, and leadership development using a Gallup StrengthsFinder approach. Santor has published domestic and international articles about Millennials in the workplace, mentoring, and leadership and is currently writing a book (to be released next year) about working with Generation Z. Also, Santor is writing a "how to" guide for first-time and emerging leaders by interviewing over 100 Millennial leaders from multiple industries, including Fortune 500 companies, winners of Forbes 30 Under 30, Inc 30 Under 30, Entrepreneur’s 27 Under 27, CNN Heroes, government, nonprofit, and educational organizations. In addition to Santor’s coaching and training experience, he is an MBA professor who teaches subjects such as leadership, diversity in the workplace, marketing, management, global supply chain, and entrepreneurship. Lastly, Santor has corporate experience beyond academia, more recently working as a project manager in Shanghai, China for Walt Disney Imagineering and a supply chain manager for a NASA Center.